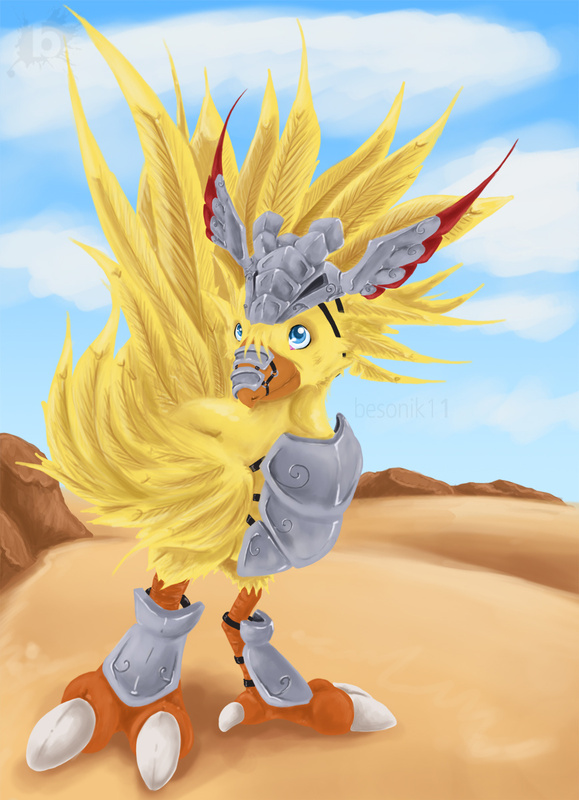 I love seeing chocobos, so it all works out. interesting idea and very cute. Have always liked warks.